Up to 120 guests can be accommodated. Please note that children are not allowed to enter the Bar area during hiring of the hall. 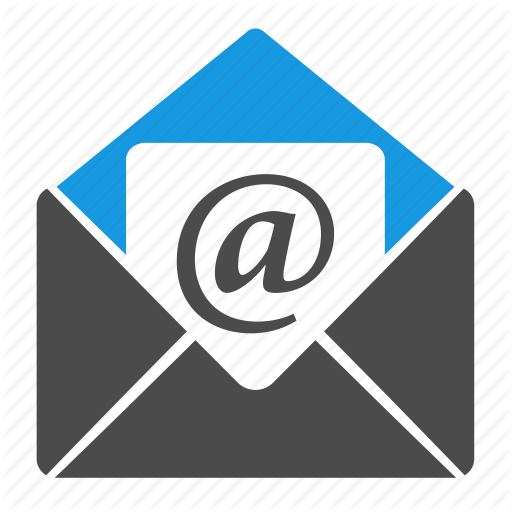 To make an enquiry about a booking, please email the Hall Secretary. There are car parking facilities nearby for 20 cars, plus on-street parking in adjacent streets. Bookings can be made for conferences, presentations, art exhibitions, tea-dances, and many other events. Daytime bookings are normally available, although the Hall is booked most evenings during the week. 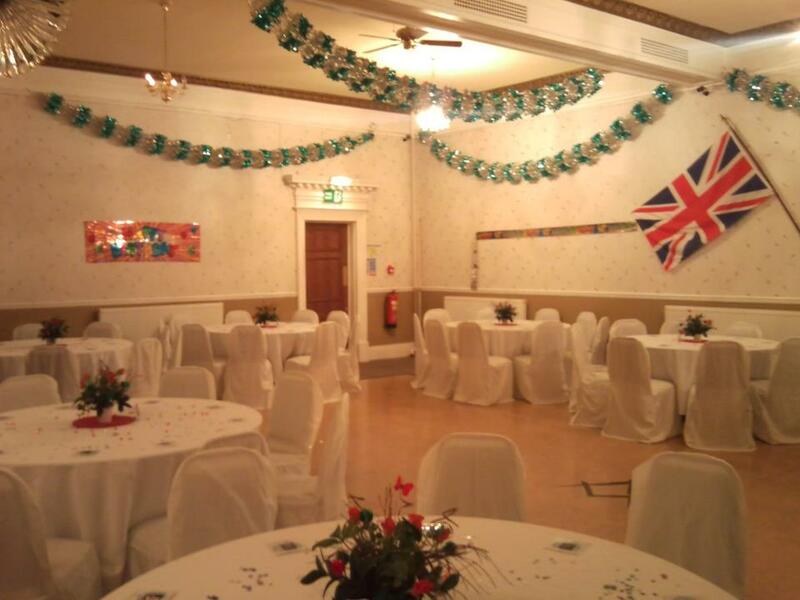 Set in the heart of South Shields, Freemasons' Hall offers an inexpensive alternative to the hire of a hotel. With its bar, dining area and kitchen, we try to ensure that your function takes place smoothly & with every convenience. The choice of caterer is left to you, although we can provide a list if required, as well as offer our in-service catering. 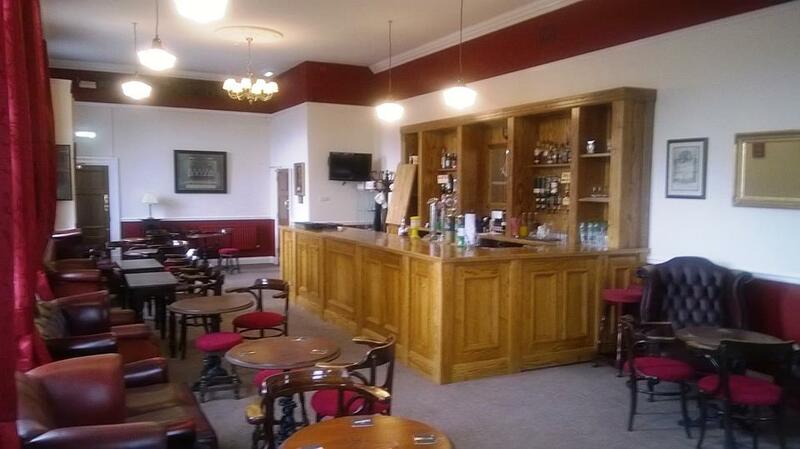 Our bar staff will be on hand if required to ensure your guests are served efficiently and at sensible prices.